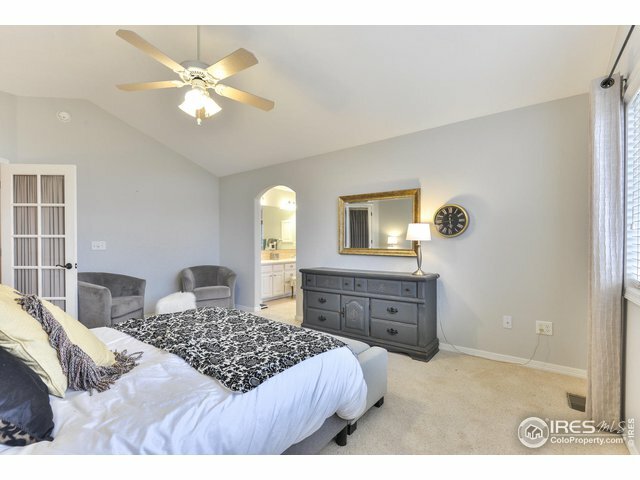 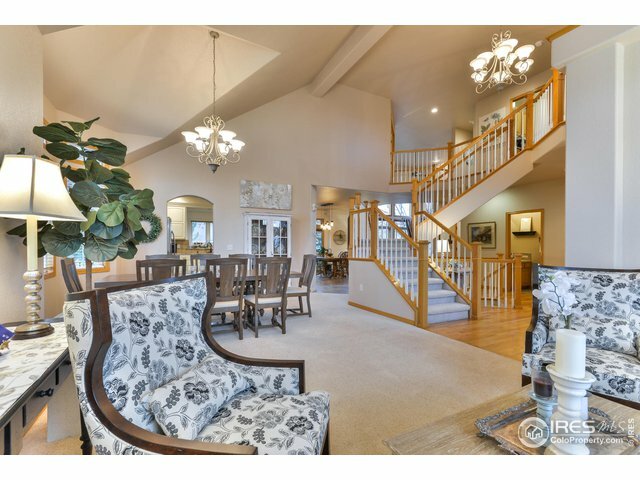 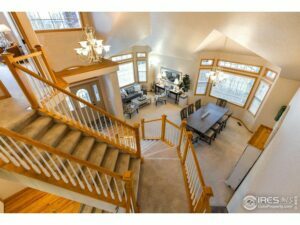 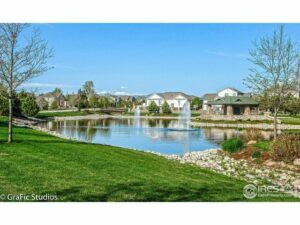 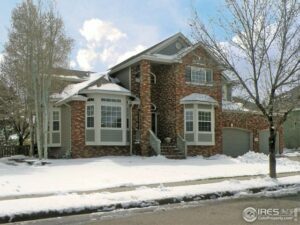 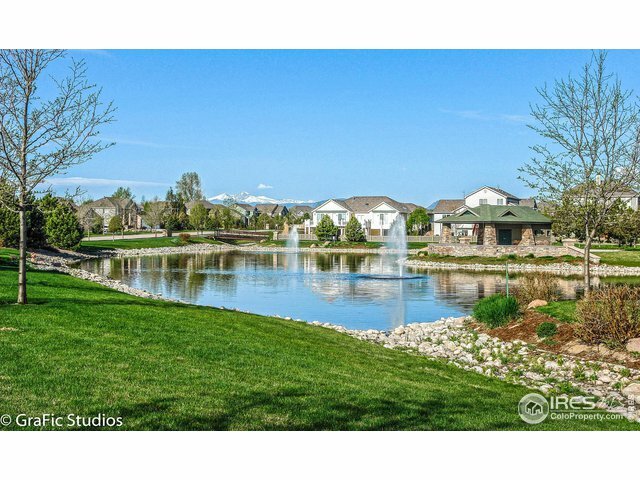 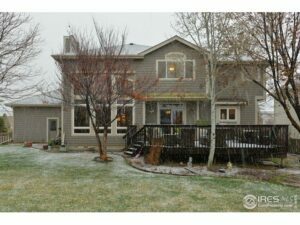 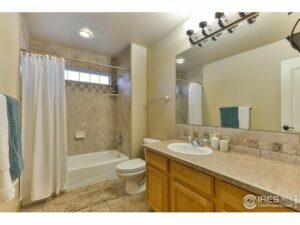 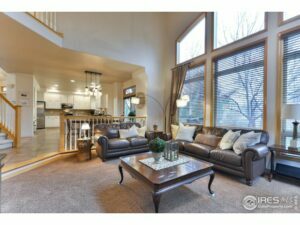 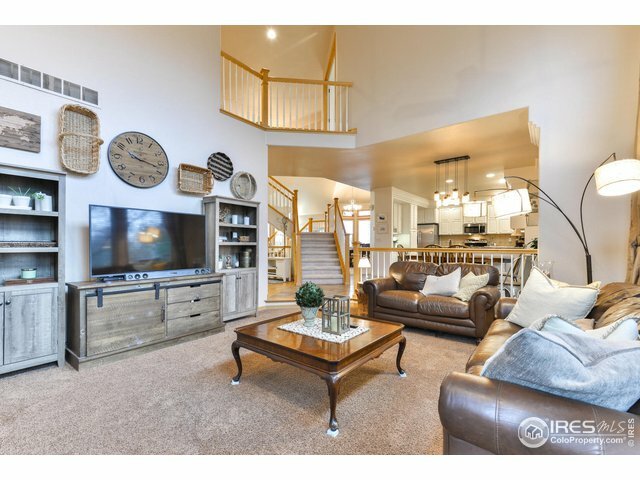 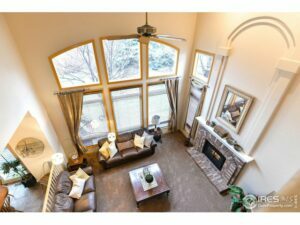 Stately 2-Story in Fossil Lake Ranch! 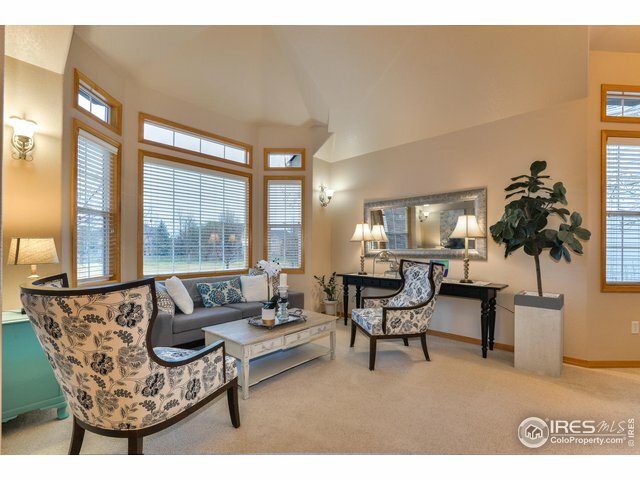 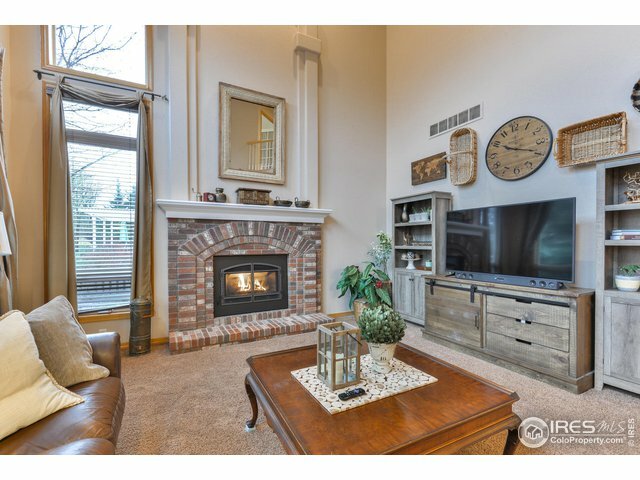 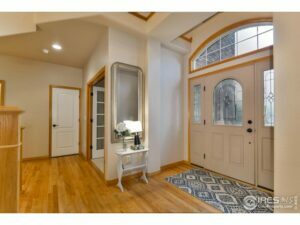 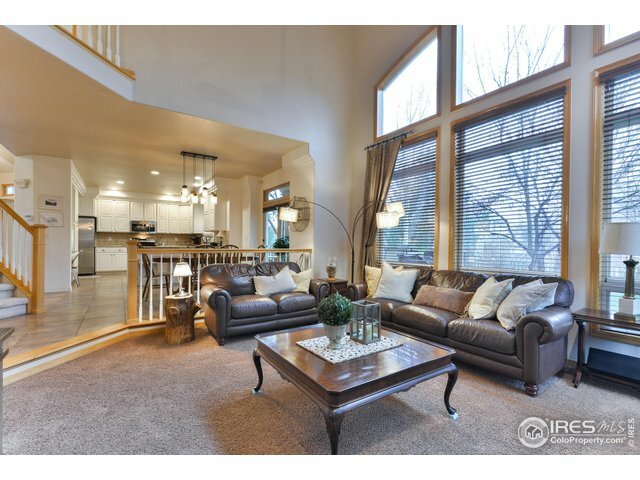 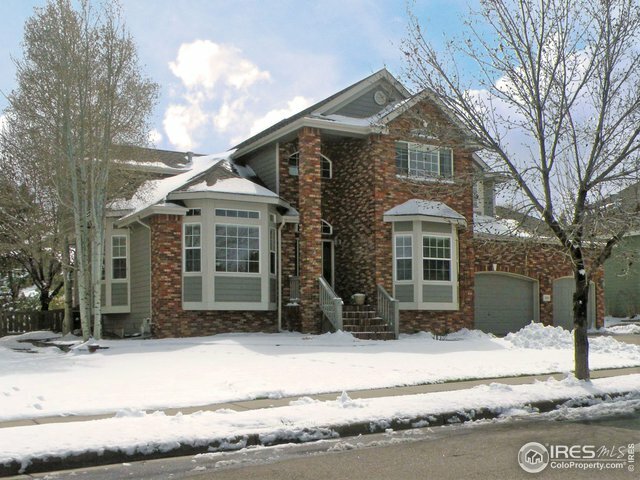 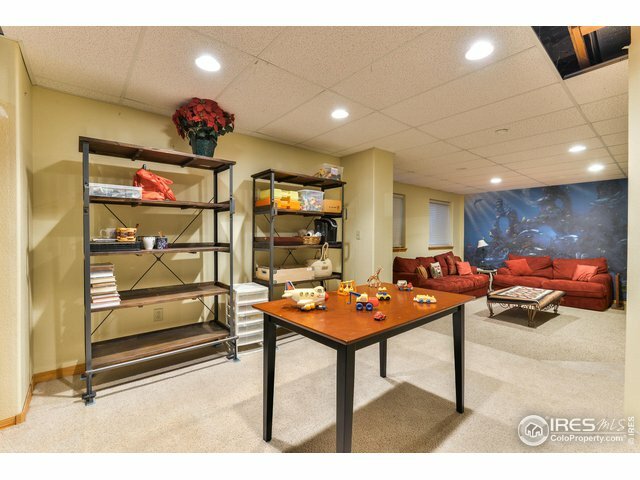 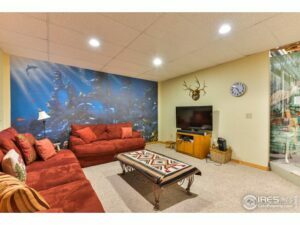 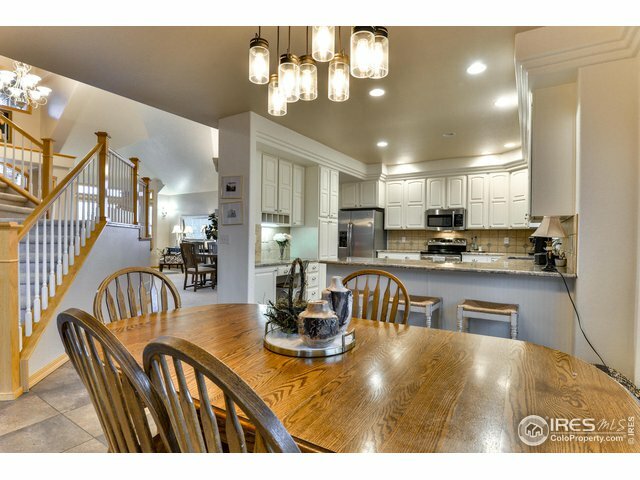 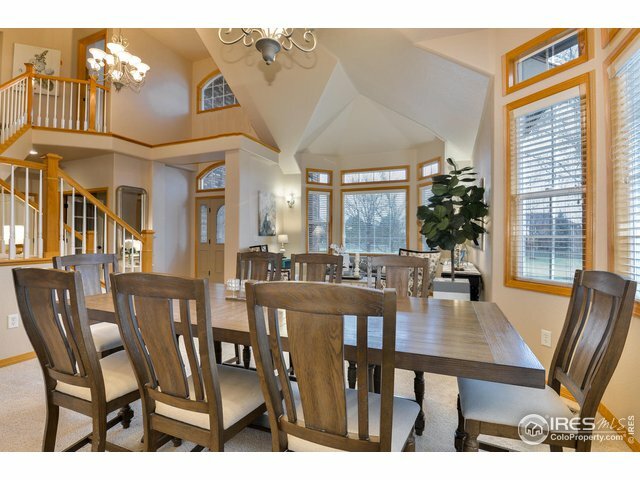 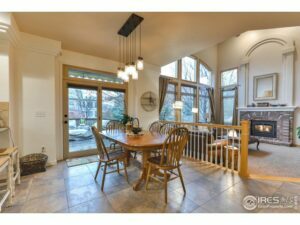 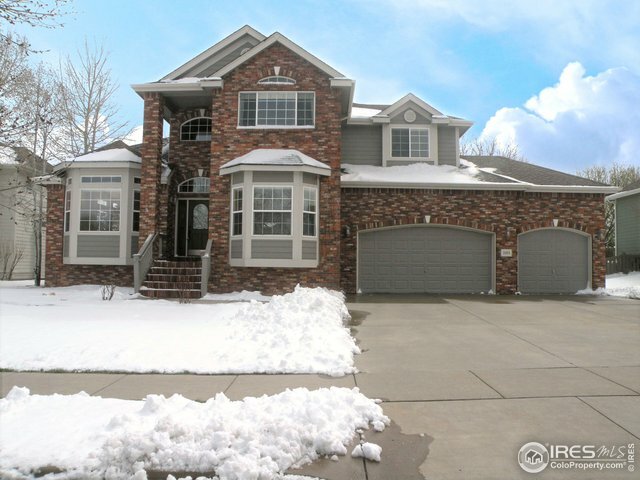 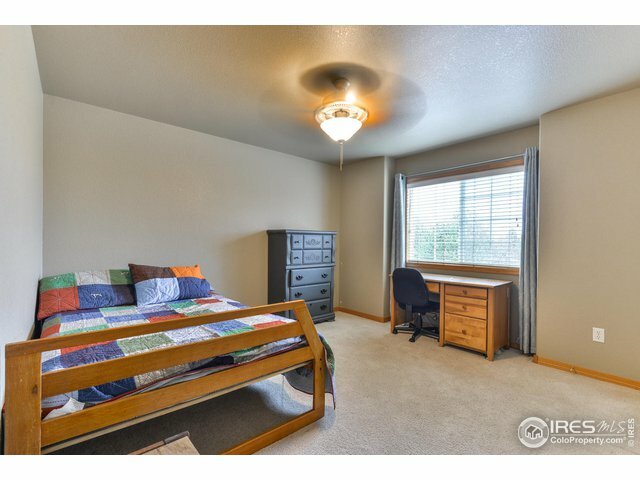 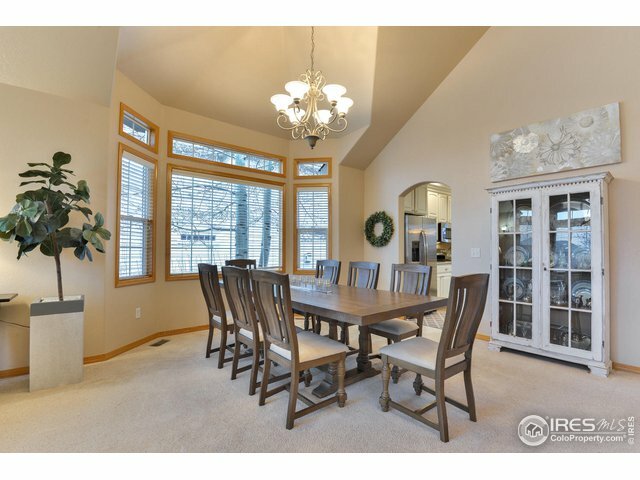 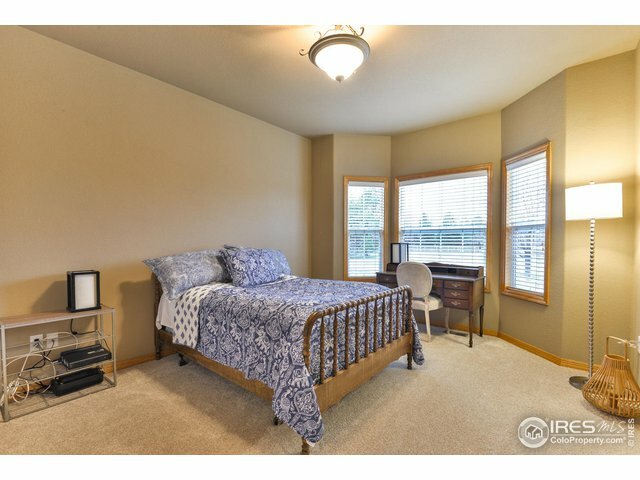 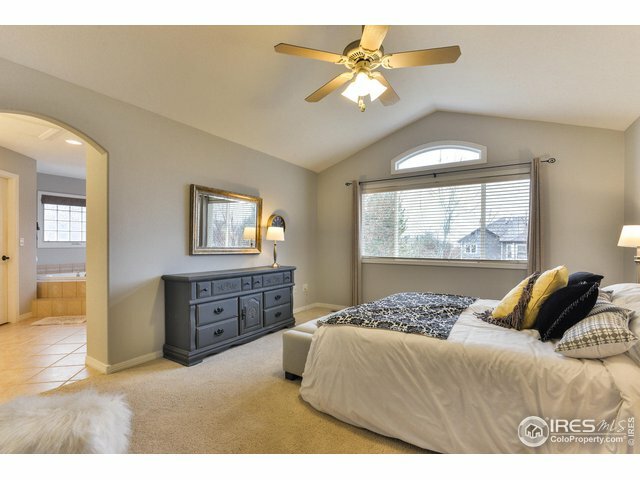 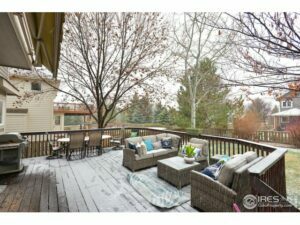 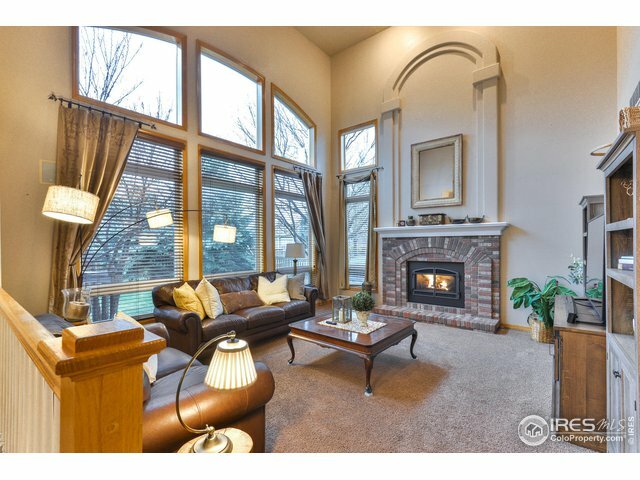 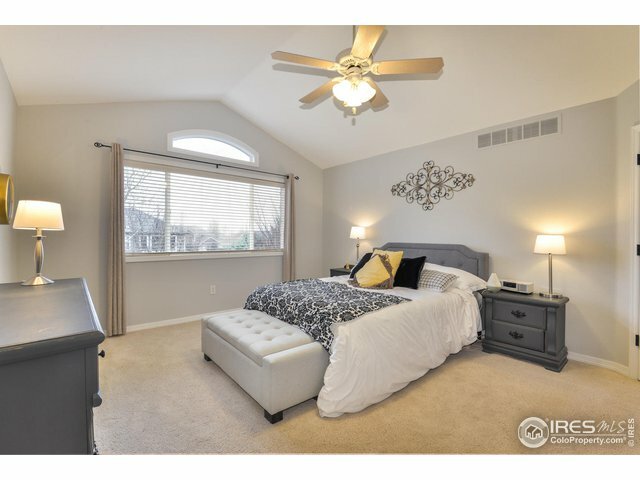 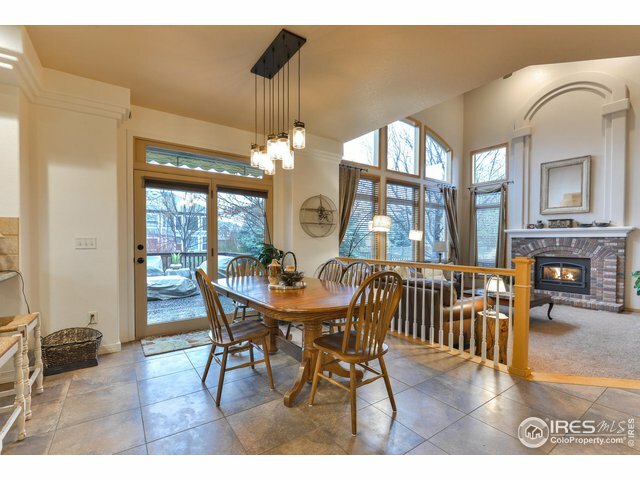 Spacious 4 bedroom home with custom touches throughout. 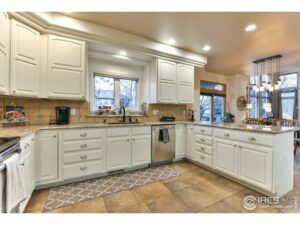 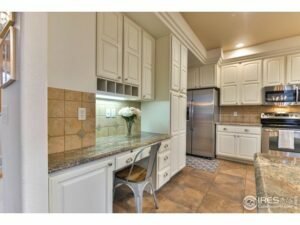 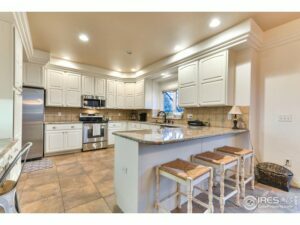 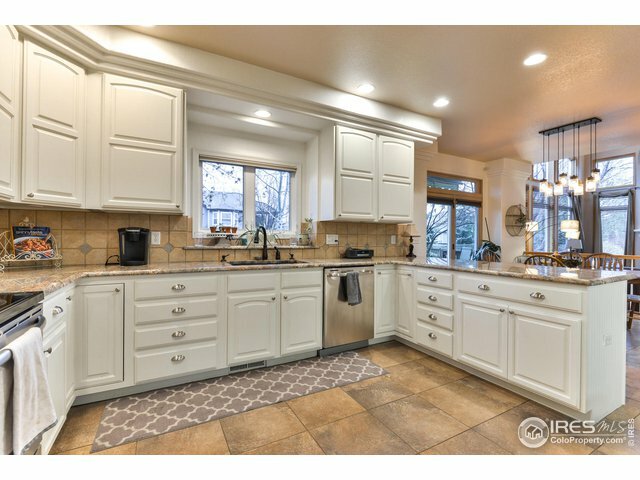 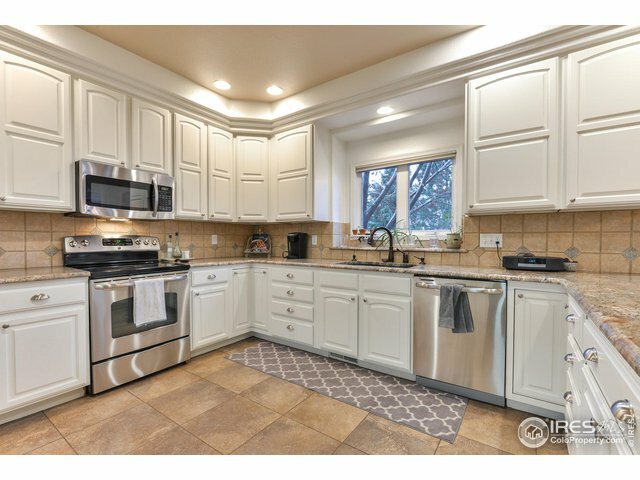 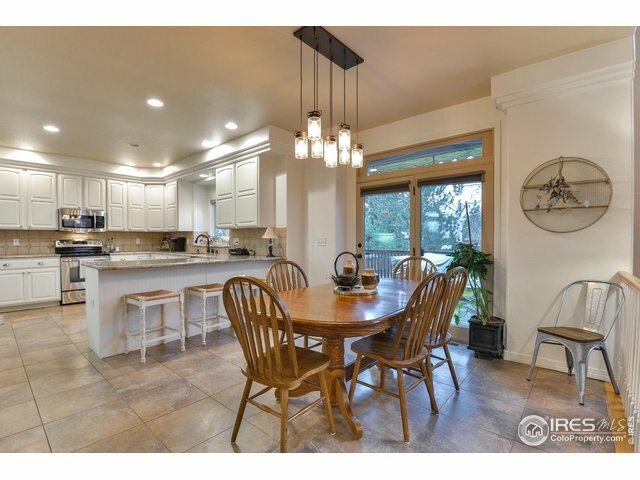 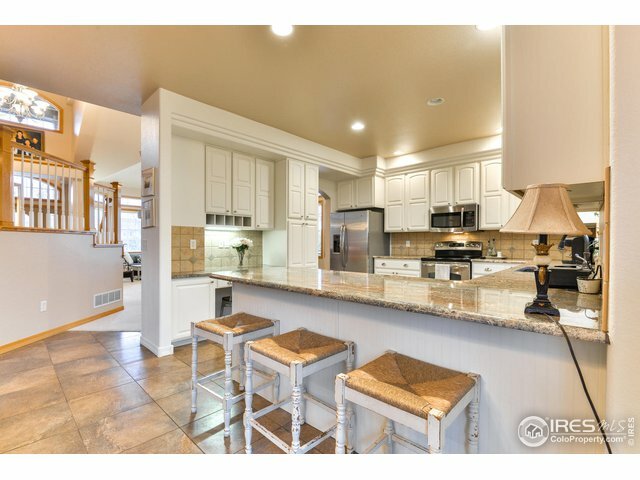 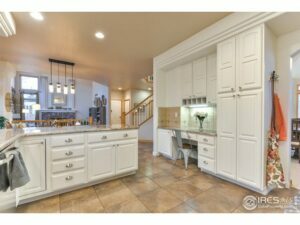 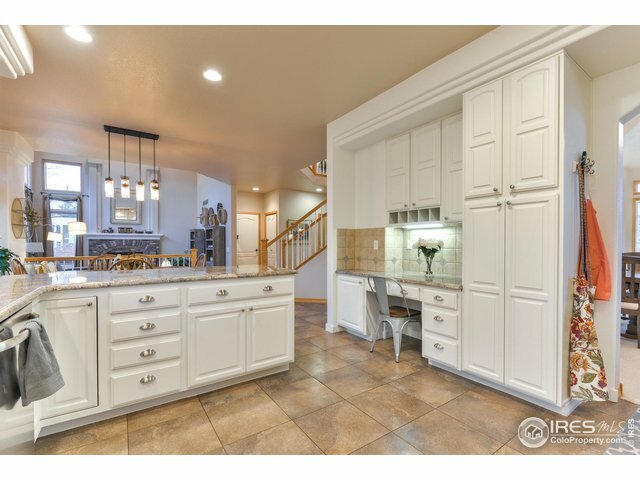 The kitchen features updated white cabinets, granite countertops, stainless steel appliances, and breakfast bar. 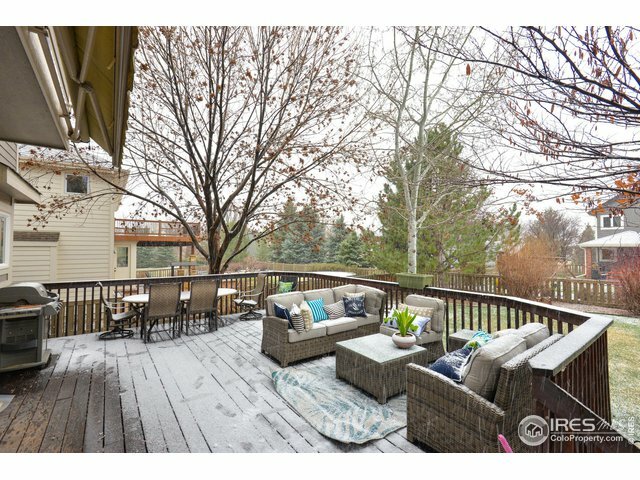 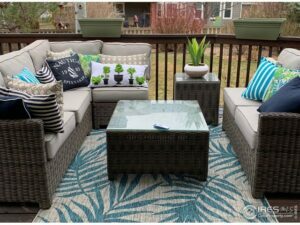 Step onto the expansive deck with retractable awning and enjoy the lush backyard. 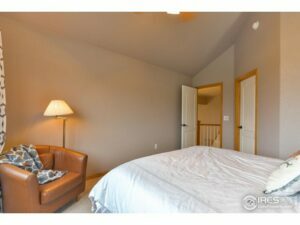 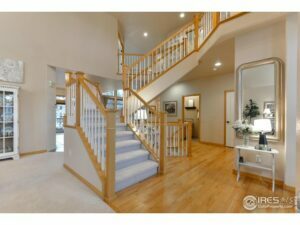 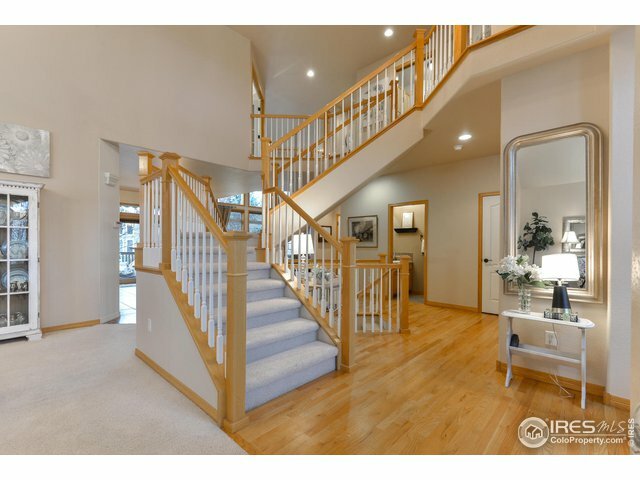 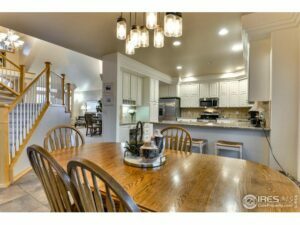 The stunning staircase leads upstairs to the master bedroom, 2 additional bedroom, and a laundry room. 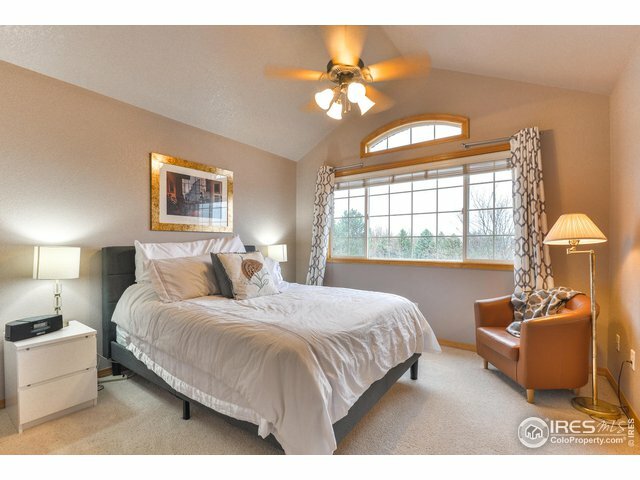 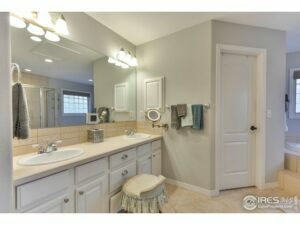 The large master suite has been freshly painted and the 5-piece master bath features beautiful updated white cabinets. 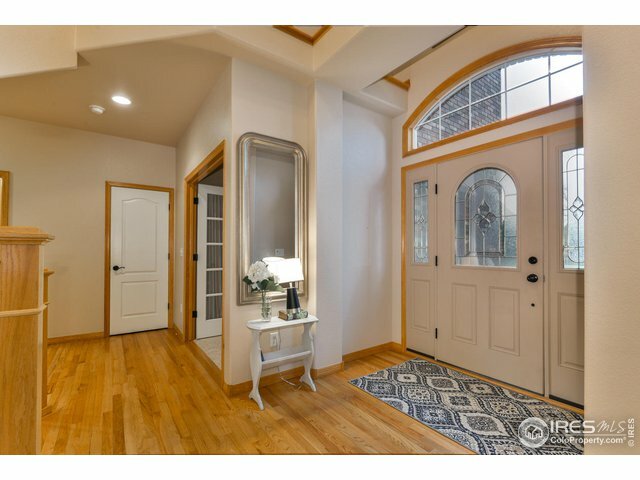 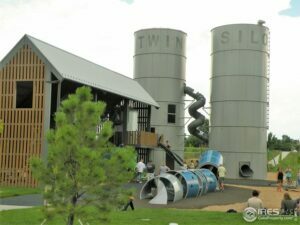 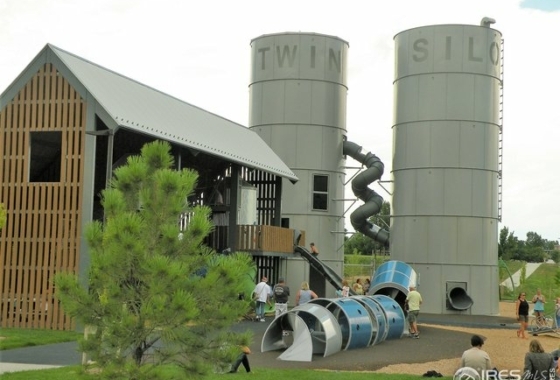 Come experience this amazing home!